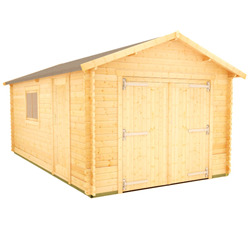 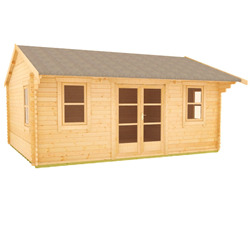 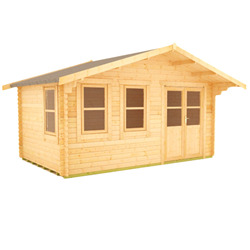 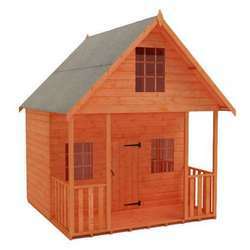 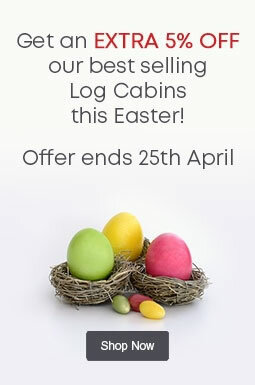 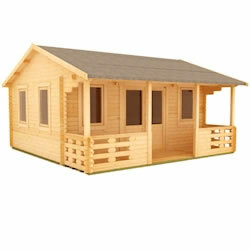 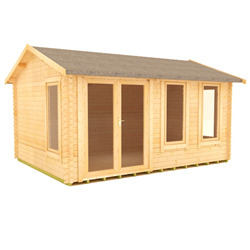 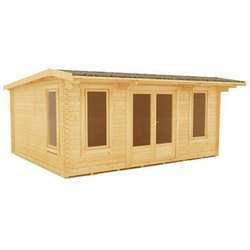 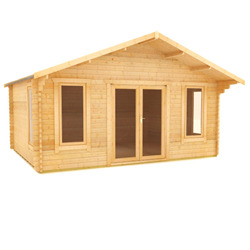 Our 14x18 log cabins are beautifully bright and spacious. 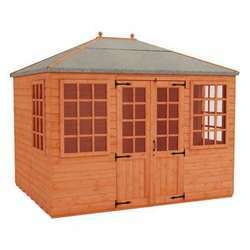 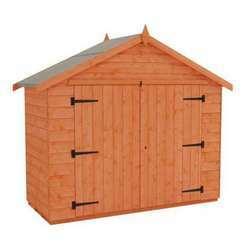 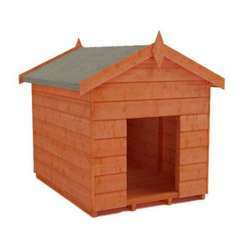 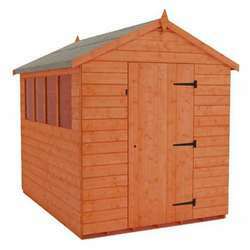 You can upgrade your garden with one of our fantastic styles. 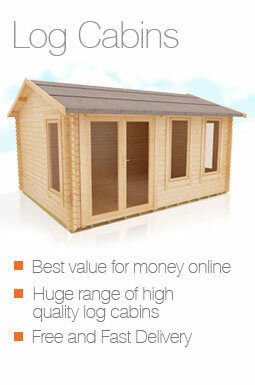 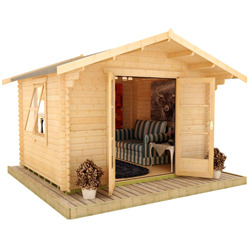 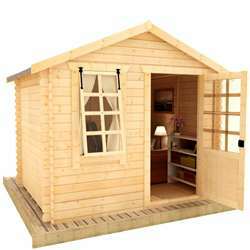 If you've always wanted an extra room in your house, a log cabin is the perfect solution. 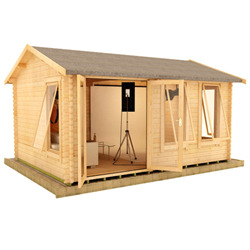 Whether you want space to entertain or catch up on work, these buildings can give you the space you need to make your own.